Thank you for your interest in helping out with the 35th West Coast Cub Fly-In (July 12-14, 2019) at the Lompoc Airport (KLPC). We couldn’t host this event without the tremendous help from our many volunteers giving their talents, experience, knowledge, and dedication over the years. As they say “many hands make light work” and we genuinely appreciate you being able to lend some of your valuable time to help make this event the best that it can be. 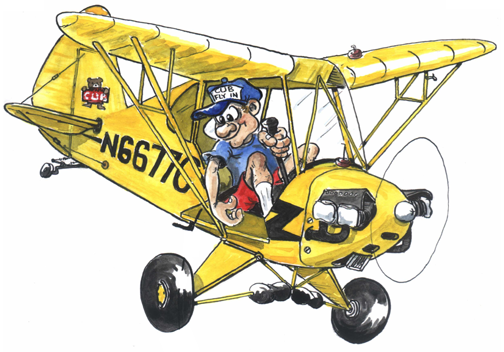 If you’re interested in volunteering for the West Coast Cub Fly-In please click the link below and fill out your basic contact info, as well as let us know what area you’re interested in.